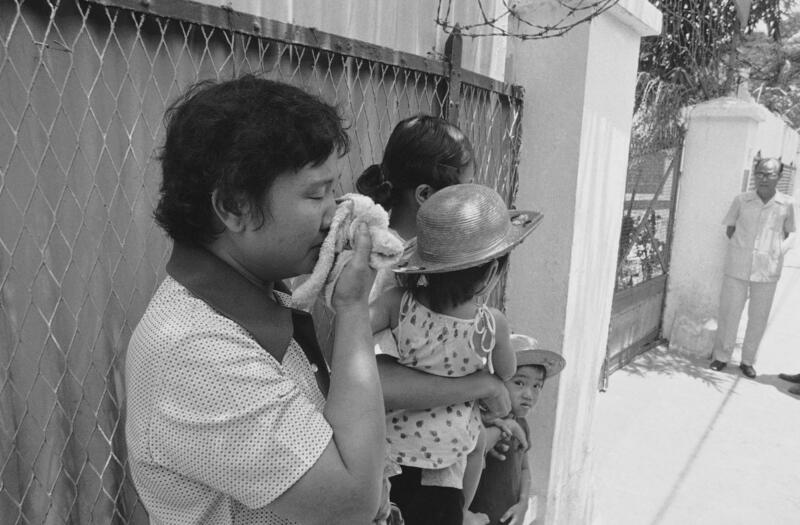 In April of 1975 the communists were only 12-miles outside of Saigon when Betty Tisdale was able to evacuate 219 orphan children from An Lac Orphanage and bring them to the United States. The story of the dramatic rescue of the children was told in a CBS television movie, The Children of An Lac, starring Shirley Jones as Betty Tisdale. ADDITIONAL INFORMATION: 4/30/10 – tisdale – LEONARD ORTIZ, THE ORANGE COUNTY REGISTER – Betty Tisdale, who saved 219 orphans in Vietnam days before the fall of Saigon in 1975 was the featured guest at the Nguoi Viet Daily News in Westminster, where over 200 people gathered to hear Tisdale speak on how she was able to rescue so many orphans. 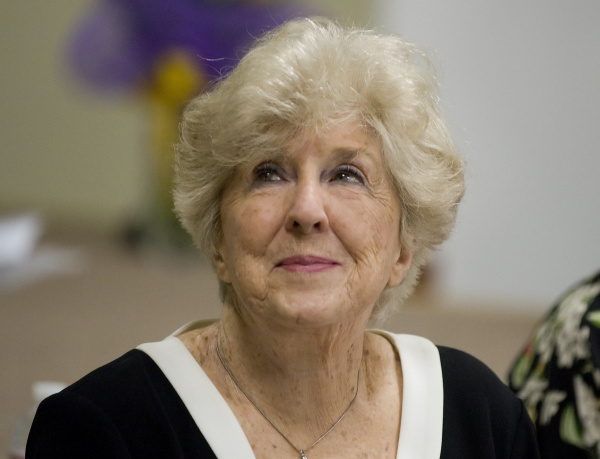 Bio: Betty Tisdale, 92, is the founder of H.A.L.O (Helping and Loving Orphans), which helps orphans and at-risk children around the world, including Vietnam. Biggest accomplishment: Tisdale orchestrated “Operation Babylift,” a plan to airlift 219 orphans at the An Lac orphanage out of the South Vietnamese capital of Saigon (now Ho Chi Minh City), days before the communist regime took over. Tisdale and Madame Vu Thi Ngai, the orphanage director, placed the children, all under 10, in “sturdy” cardboard boxes and loaded them onto two military freight planes. The children landed in Fort Benning, Ga., on April 12, 1975. Biggest challenge: When Tisdale reached Saigon with the plan to evacuate the orphans, she approached the U.S. ambassador and appealed on behalf of the children. He offered to get her an Air Force plane to fly the children out of the country, but only if she could produce birth certificates and a legal name for each child. That posed a problem: Orphans in Vietnam were denied legal birth certificates and didn’t have legal names. “So I ran to the local hospital, got some blank birth certificates and made up a lot of names and birthdays,” Tisdale recalls. After arriving in the U.S., the An Lac children were adopted around the country. 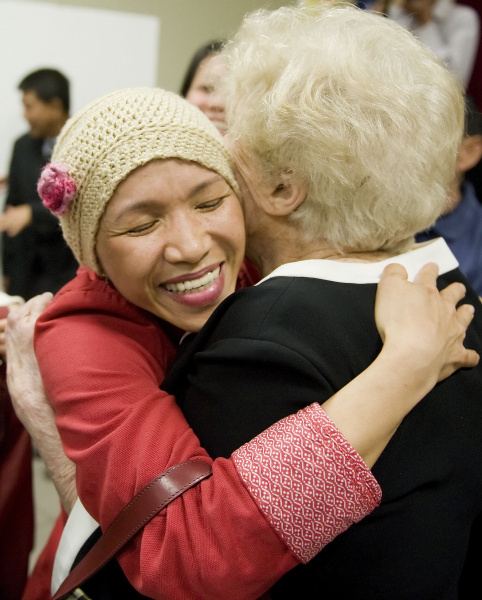 Five years ago, on April 30, 2010, Tisdale and several of the orphans, now in their 40s, held an emotional reunion at the Nguoi Viet Daily News office in Westminster. 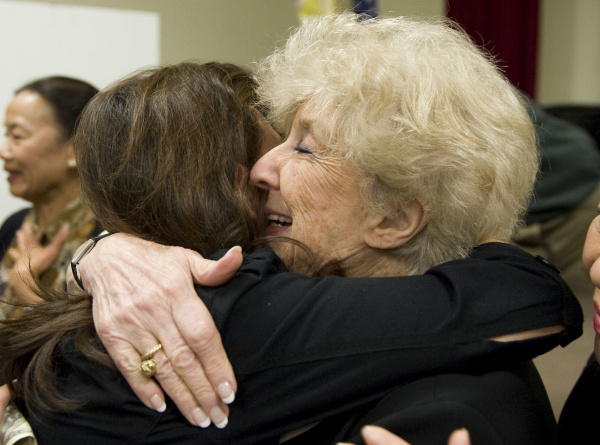 Betty Tisdale receives a hug of appreciation from a woman attending town hall meeting for Tisdale at Nguoi Viet Daily News in Westminster. 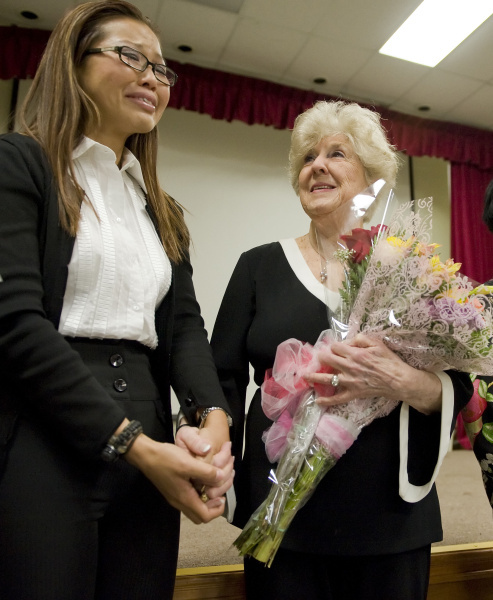 An emotional Linh Hatzenbuehler, left, grips the hand of the woman she had always wanted to meet, Betty Tisdale. Hatzenbuehler, of Tustin, was in the US Navy, had been in email contact with Tisdale and had already arranged to meet her in Oregon but we she learned that Tisdale would be in Orange County her life long dream was realized sooner than she expected. 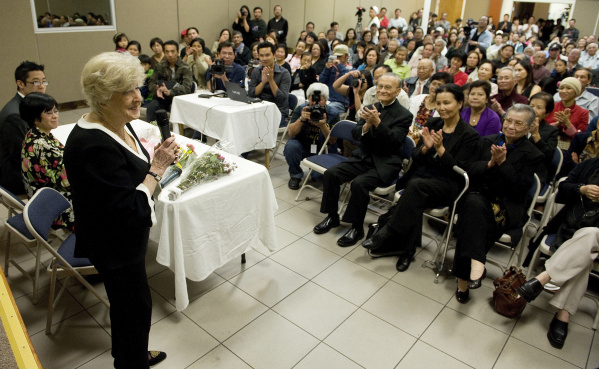 Betty Tisdale, who saved 219 orphans in Vietnam days before the fall of Saigon in 1975 was the featured guest at the Nguoi Viet Daily News in Westminster, where over 200 people gathered to hear Tisdale speak on how she was able to rescue so many orphans. 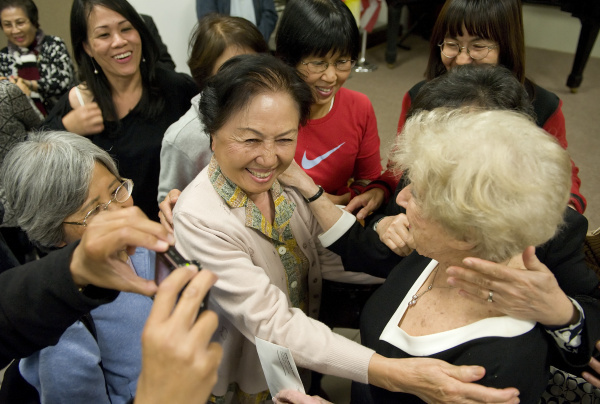 Betty Tisdale, left, tells the story of how she rescued 219 children from the An Lac Orphanage to a packed room at Nguoi Viet Daily News in Westminster.